I love intriguing new products that are both crafty and also intellectually produced. Enter the “Poke A Bowl”, because the entire way that you’ve been cleaning the sticky resin and ash from your glass pipes is wrong. Wrong? Yes, that smelly brown stuff that clogs up the business part of your pipe or bong stem is just gross, especially when it gets on your fingers. You’ll know it all day! Creagen Dow has a solution. He knows intimately how to clean your gummed up cannabis pipe or glued up bong stem with simplicity and verve. A fresh selection of marijuana products and accessories for the flower lovers of the world. 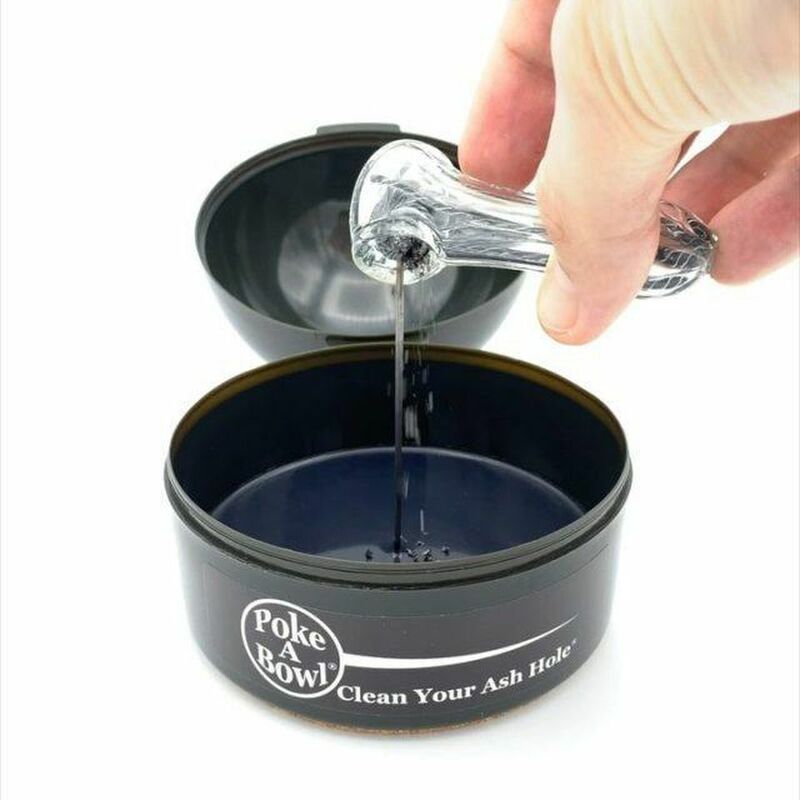 The odor-proof Poke a Bowl is the ideal ash solution for tidy stoners. A cork-lined bottom keeps the Home Dome from slipping, ensuring the elimination of your spent flower is a clean experience. The dome’s interior is embedded with non-stick silicone rubber and the thinnest durable spike on the market to unclog your gunged-up pieces while keeping the mess contained. If Poke A Bowl® was a bird, it would be a Red Knot. And we want to save our most iconic shorebird. Starting right now, we will donate a portion of the proceeds from every sale of a Poke A Bowl®. We hope you enjoy your clean ash hole and long live the mighty Red Knot! Please visit https://www.gofundme.com/save-our-most-iconic-shorebird?pc=fb_dn_postdonate_r&rcid=r01-153213713877-c3cd2a41b4fa46a2 for more info. 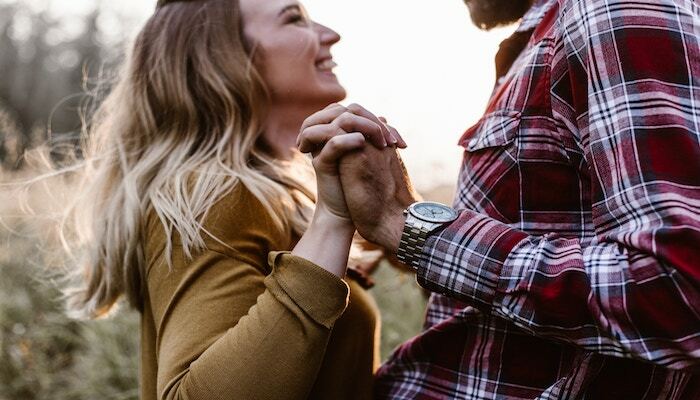 It’s pretty easy to stick to what you know, but with almost anything in life, it’s good to try something new once in a while – especially when there are certain products that make smoking cannabis a little easier and more enjoyable. These products address issues in the areas of lighting, rolling, vaporizing, debowling, applying concentrates, and preventing smoky odors. If you find yourself looking for new accessories to spruce up your high life, step up your game with these cannabis-friendly life hacks. Constantly getting your hands dirty while cashing the bowl can become annoying, but the days of black resin coating your fingers can be put behind you with the Poke A Bowl. This ashtray features a plastic rod in the center that acts as a poker for when you reach the end of a bowl pack. In order to avoid your pipe from getting clogged, make sure you always pack your herb in with as little force as possible. Stoner gifts for her that she will love! Just because the lady in your life is a stoner does not mean you shouldn’t spoil her with gifts. A cannabis loving chick loves presents just as much as the next girl. Perhaps you browsing for a gift for yourself. Either way we have found the best stoner gifts for her that you/she will absolutely love to receive. So put these stoner gifts for her on your christmas list this year and have a Marijuana Christmas and Dabby new year. This silicone box has a spike in the middle of it. Making it the perfect solution to blocked pipes, bongs or bowls that need to be cleaned through. The box keeps ash from blowing all over your apartment and its bright Pink! Want to show that special pothead in your life some love? Then you might want to look at the best gifts for your stoner girlfriend, as picked by a stoner. Stoner girls always have good taste, which is why finding the best gifts for your stoner girlfriend can be such a hard task to accomplish. After all, stonerettes tend to want something that’s both functional and stylish — no matter what its use is for. If you’re looking for a “just because” gift for that special pot smoking girl in your life, look no further than these items below. They’ve been voted as some of the best gifts for your stoner GF, FWB, or gal pal. This ashtray is one of the smartest things we’ve ever seen, primarily because it helps keep your bowl clean while it scoops up ashes. That large pin in the center is what you use to “poke” your bowl — and thereby clean out any clots that happen from too much use. It can be brought on trips and also remains stylish in all situations, making it one of the best gifts for your stoner GF. We’re declaring this one of the few stoner girl must-haves that hasn’t become totally widespread yet, and making her one of the first to enjoy it will definitely make her happy.